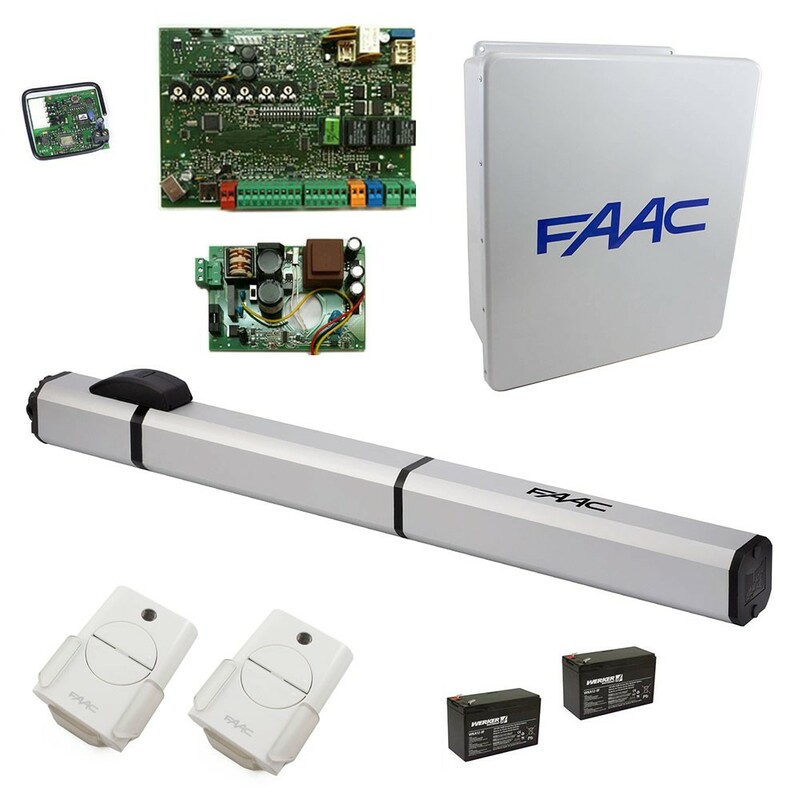 The FAAC S450H SB hydraulic swing gate opener is the ideal swing gate operator for residential applications. 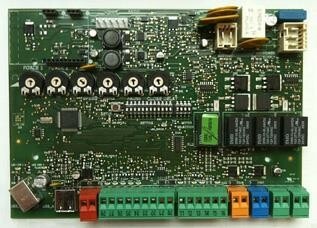 This gate opener can move gates up to 1100 pounds and 17 feet long. The FAAC S450H SB hydraulic swing gate opener is the ideal swing gate operator for residential applications. 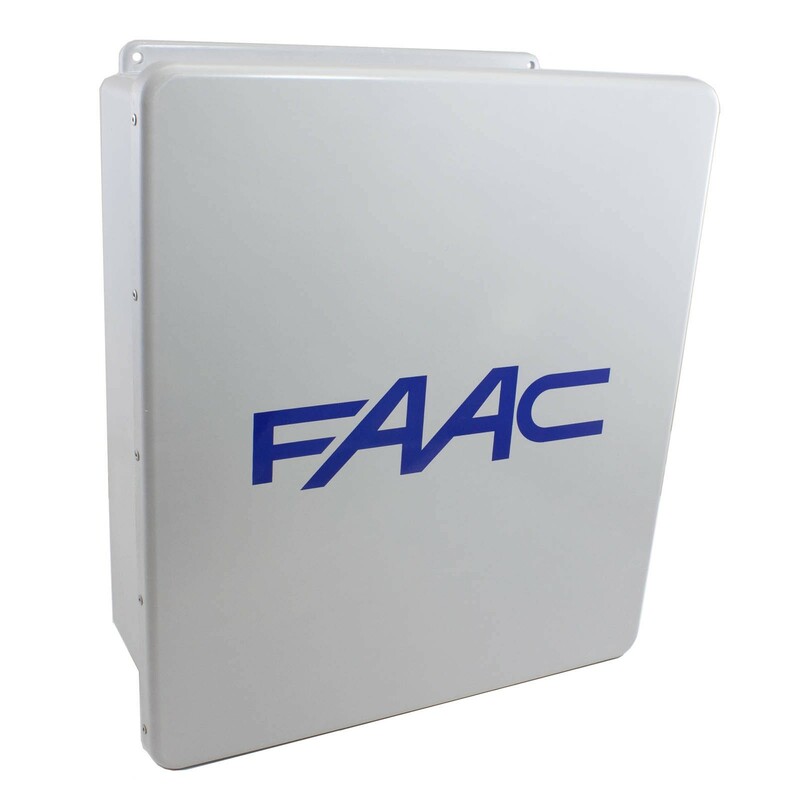 A versatile gate opener, this operator features a sleek design and hybrid technology that allows it to blend 24 V and hydraulic operation. 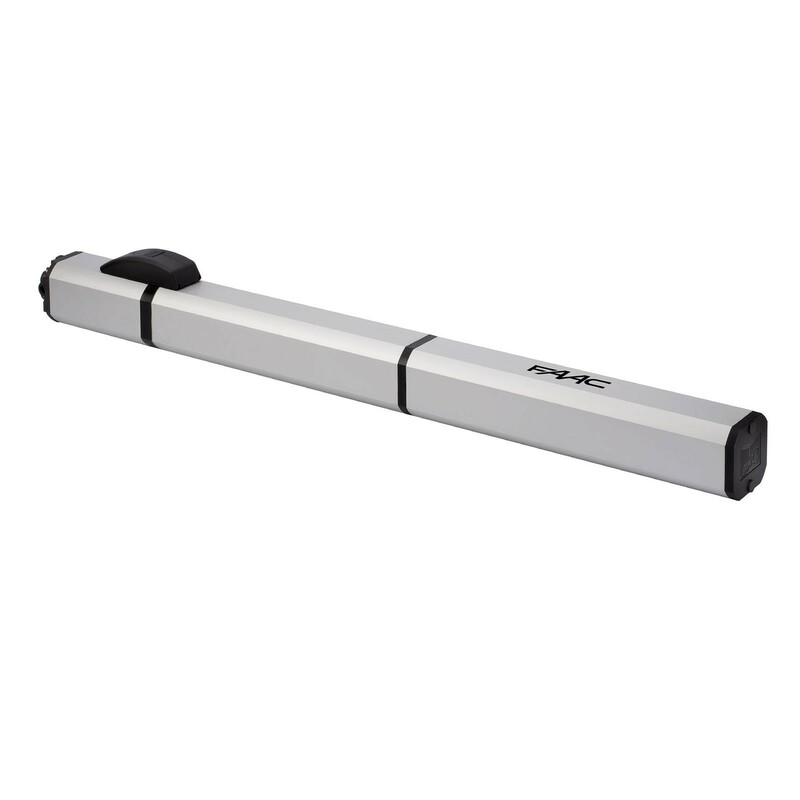 This gate opener can move gates up to 1100 pounds and 17 feet long. 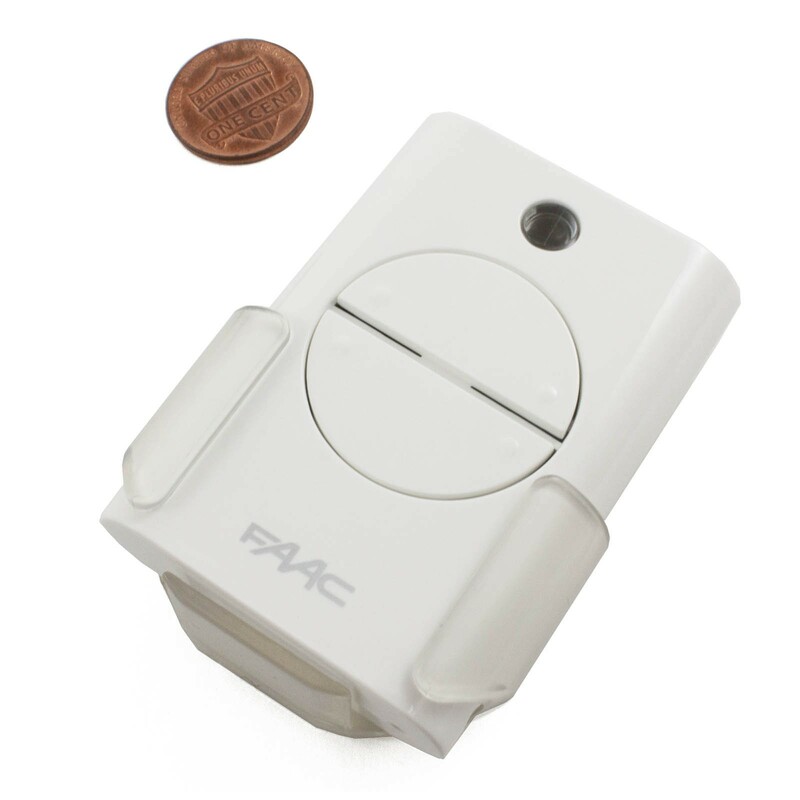 This product is a direct replacement for the FAAC 104101.5+.